"Inspiring companies to love their brand"
High Quality Signage In Melbourne. 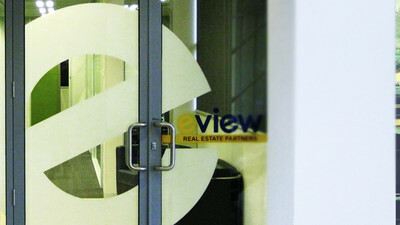 Working with businesses to leverage the power of signage & visual branding. "Life is to short to read another web page full of fancy terms & boring terminology." "It's obvious we build great signs." You know what you like when you see it, or you need some ideas & inspiration. If you need some expert advice our favourite pastime is talking with clients (yep on the phone!) & learning more about your project & vision. 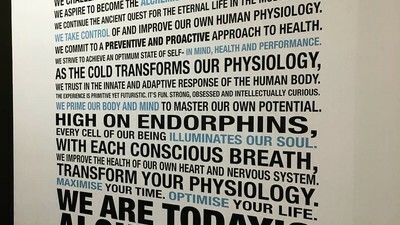 What is the purpose for your sign? Do you have a defined budget, or just after a ballpark range? Based on similar projects we have done in the past we can define a price range to suit any size project. We provide detailed quotes specific to your project. Project a little larger or you need to see some samples? Request an onsite consultation with (Luke Farrar) our resident signage guru, his knowledge & passion for signage is amazing & yep he has actual samples you can see & touch! 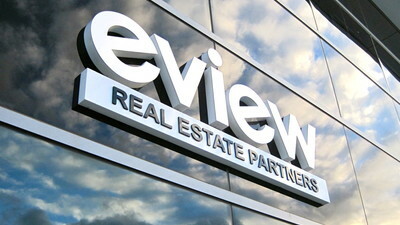 Corporate and retail signage that makes a big statement. Big, bold, brand recognition at its best. Exceptional mobile advertising for your brand. Hear from our happy clients.. 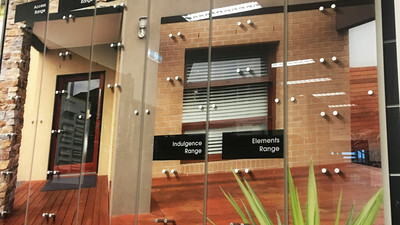 Whether you’re after window frosting or full colour wall art, we help create a positive first impression and ensure your business looks exceptional. One of the most powerful forms of marketing your business lies in your signage. Not many businesses and signage Melbourne providers recognise that, but LF Sign Group do. At LF Sign Group, we don’t believe in doing work that merely fills the brief. We believe in achieving exceptional results. We go above and beyond to create signage that creates a positive first impression and signs that ensure your business looks exceptional. 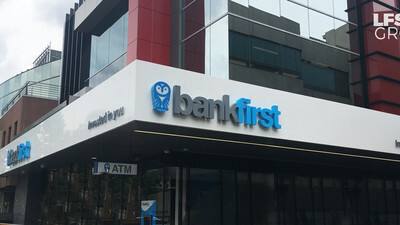 As the leading specialist signwriters in Melbourne, the LF Sign Group team is made up of trade qualiﬁed Melbourne sign-writers, project managers, designers, production staﬀ and installation experts. What makes our team stand above the rest? The LF Sig Group team have a genuine passion to WOW through service on every project, we are a progressive & highly detailed orientated team that breaks the traditional “sign company” mould. We have a long list of satisfied clients providing unrivaled service with honest advice and recommendations. In order to maximise the impact of your Melbourne signage, considerable thought needs to be put into the lettering, fonts and colours selected. 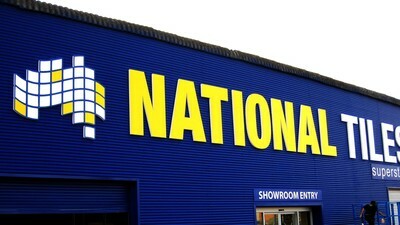 Our team are experts in both traditional and modern sign techniques, offering hand-written signage, traditional sign-writing, hand painted lettering, transport, truck and vehicle sign-writing, glass and window sign-writing. 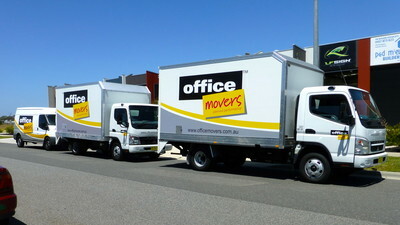 Our passion to deliver exceptional advertising and signage for your brand extends to your fleet of company vehicles. Get your business the attention it deserves with the best vehicle signs in Melbourne from LF Sign Group. From a full car or truck wrap to basic decals or branding for corporate & fleet vehicles, we can turn your company vehicles into effective mobile advertising billboards. Let us take your message to the streets! Want to make your business more recognisable? Stand out from the crowd with LED and illuminated signage from LF Sign Group. We custom-build and fabricate LED signage and lightboxes to your specific requirements – we can work with any colour, any shape and any size. We can even replace and refurbish your existing LED signage. 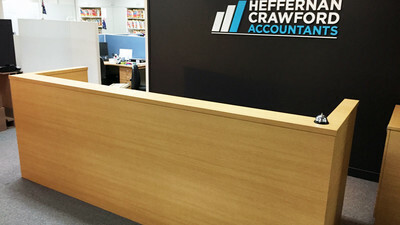 At LF Signs, we produce the best led signs Melbourne has to offer. Like we always say, “Ferrari don’t JUST make cars and LF Signs don’t JUST make signs”, We know what it takes to make your company succeed and ensure our high quality signs truly stand out. Contact our expert team today for advice and assistance and learn how LF Signs can deliver high quality signage that truly takes your business to the next level. Thank you for the helpful and knowledgeable service,You made the whole process so easy! The office looks amazing and will be a centrepiece in our network of agents. The night was a huge success!, Black Caviar @ Moonee valley. The signage looks fantastic, we're all very happy with the end result. LED signage that looks this good..
Luke Farrar LF Sign Group. 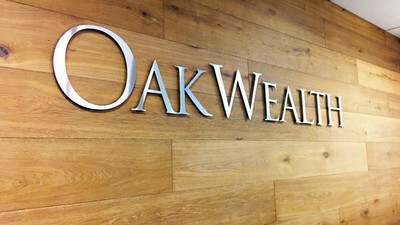 LED signage that looks this good..
Professional and reliable service and just as importantly a high quality finish. 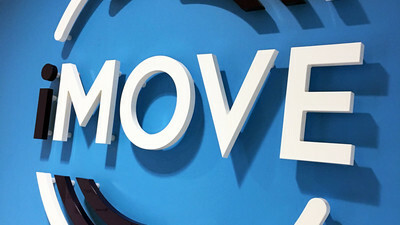 IMOVE headquarters hits a home run!